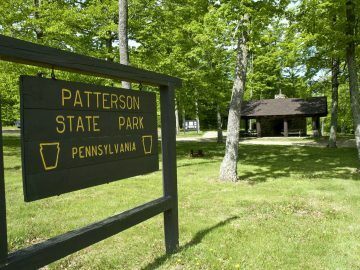 Located in a remote area, Patterson has two rustic picnic pavilions for visitors to enjoy a quiet lunch. 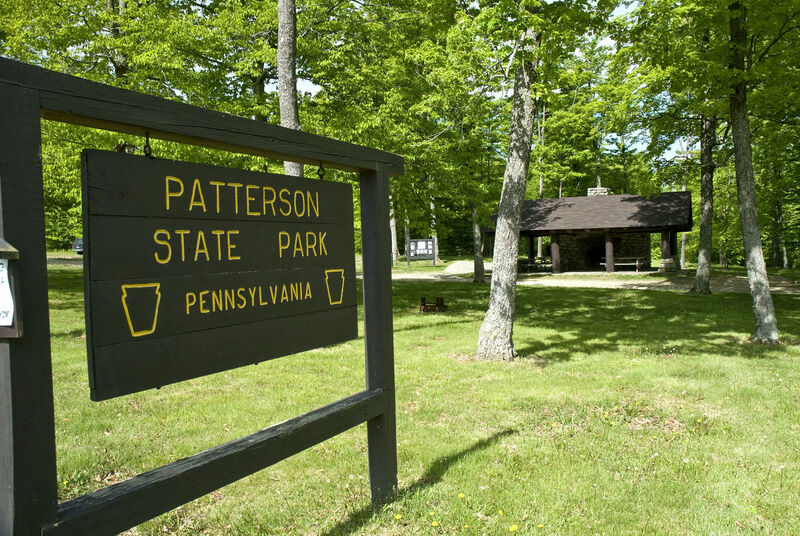 Patterson is a trailhead for the Susquehannock Trail, a favorite of backpackers. 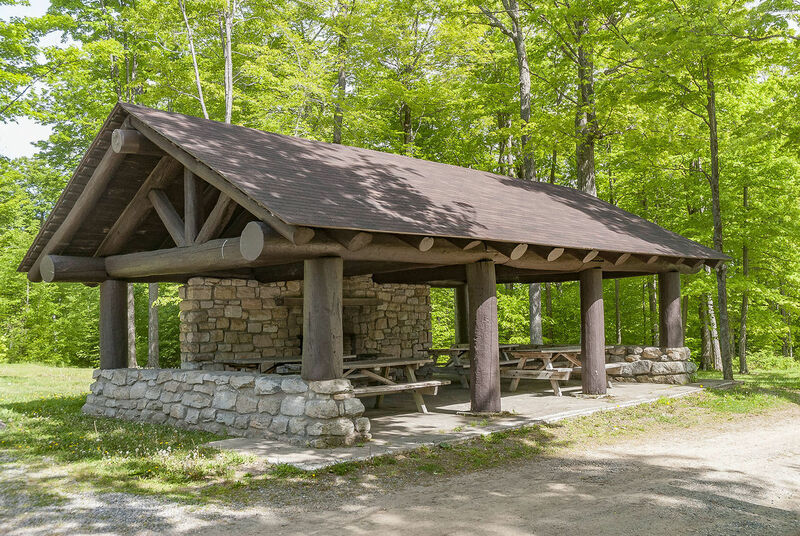 This rustic campground is open from the second Friday in April and closes in November. This is a first come first serve campground. 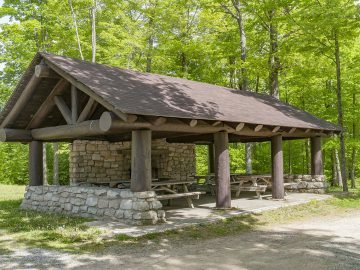 Please use the honor system envelopes and pay in the registration kiosk before setting up on a campsite.